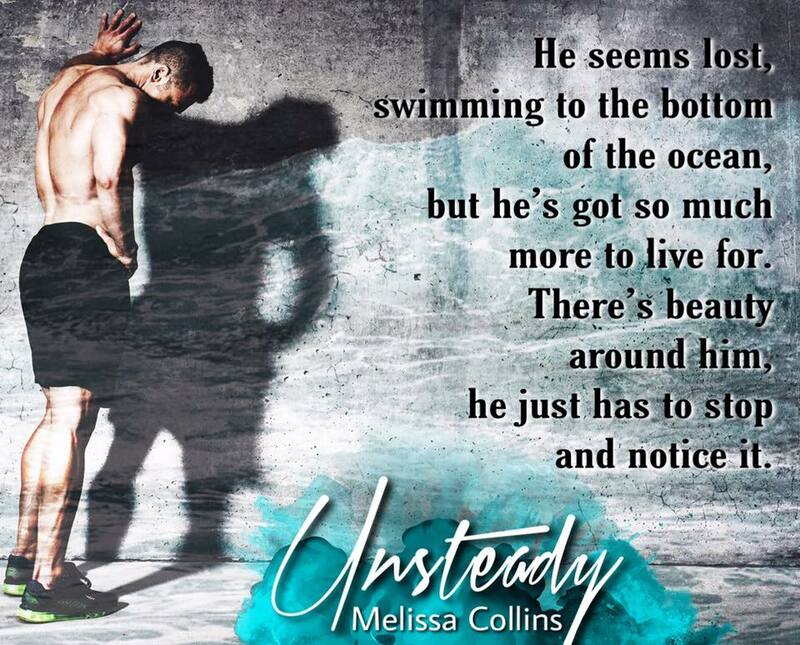 A stand alone, M/M romance IS NOW LIVE! Micah Hudson and Jude MacMillian were both lonely teenagers. One the new kid and one the target of relentless bullying, they quickly became friends. But when friendship grew into more, the relationship was too much for either to handle. As their tenuous bond was tested, everything tumbled down, leaving them lonely once again. A decade later, Micah is on the brink of losing his will to live. Beyond exhausted from lying to everyone, including himself, Micah thinks of the one person who knows his deepest secret. Desperate and alone, Micah makes the only decision he feels he has: he must leave. But his need for closure depends on one thing. 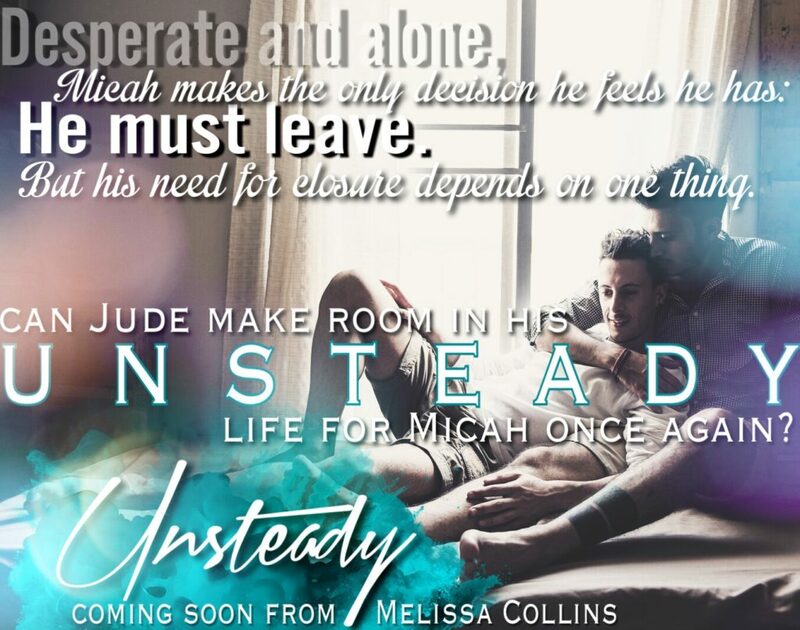 Can Jude make room in his Unsteady life for Micah once again? Every so often I'm lucky enough to read a book that literally blows my mind where the words in the story just call to me and this book this story is at the top of a very short list. The author has written a story that made me feel every emotion with Jude and Micah, I've never read such a beautiful emotional love story. Micah and Jude were close friends in school but as we read flashbacks we discover that they were so much more. You get a sense of their confusion when their feelings toward each other begin to change. I really feel the author has done a fantastic job conveying those feelings to the reader, at times the words feel like poetry, I cried at the beauty of them several times. I don't want to give anything away about the story because it spans years and is told from both Jude and Micha's perspective which gives us a brilliant understanding of their story. This is a story of friendship, of pain, of love and acceptance and is one of my favourite reads this year. Melissa Collins has always been a book worm. Studying Literature in college ensured that her nose was always stuck in a book. She followed her passion for reading to the most logical career choice: English teacher. 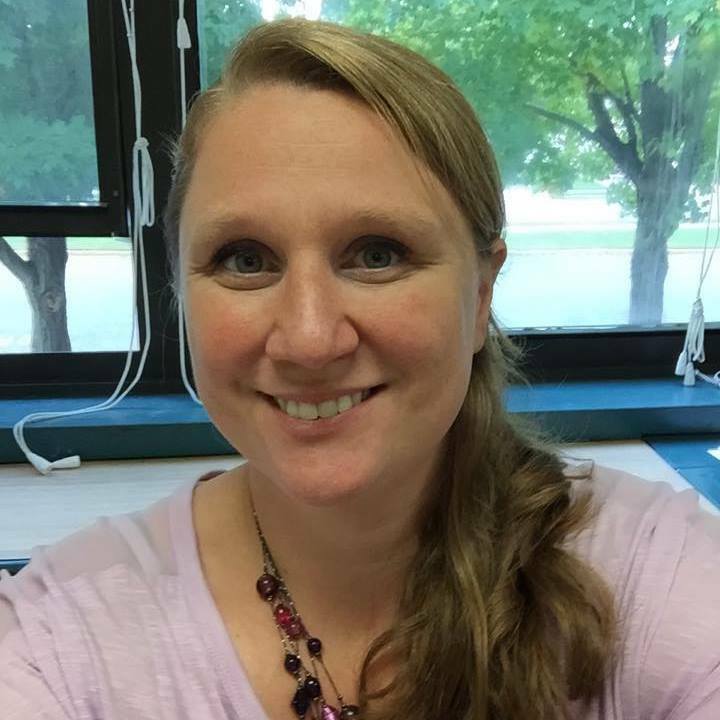 Her hope was to share her passion for reading and the escapism of books to her students. Having spent more than a decade in front of a classroom, she can easily say that it’s been a dream. Her passion for writing didn’t start until more recently. When she was home on maternity leave in early 2012, she read her first romance novel and her head filled with the passion, angst and laughter of the characters who she read about it. It wasn’t long before characters of her own took shape in her mind. Their lives took over Melissa’s brain and The Love Series was born.